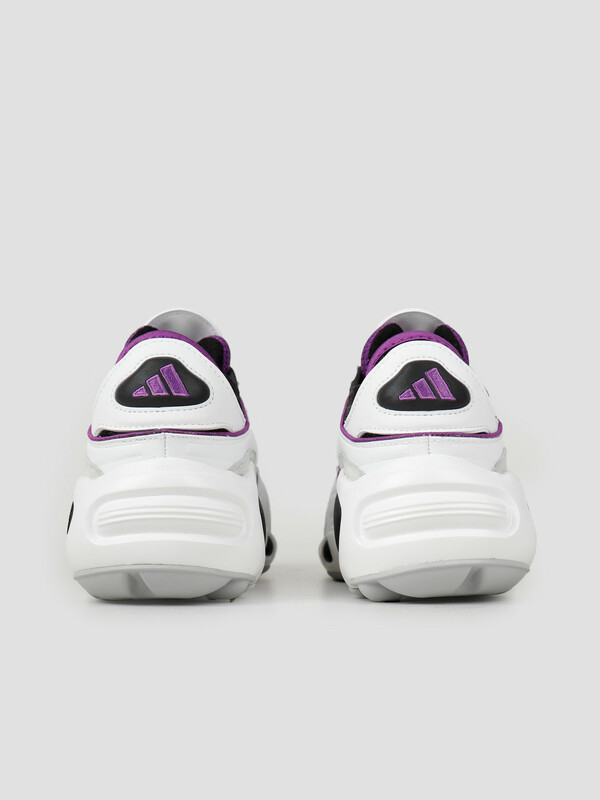 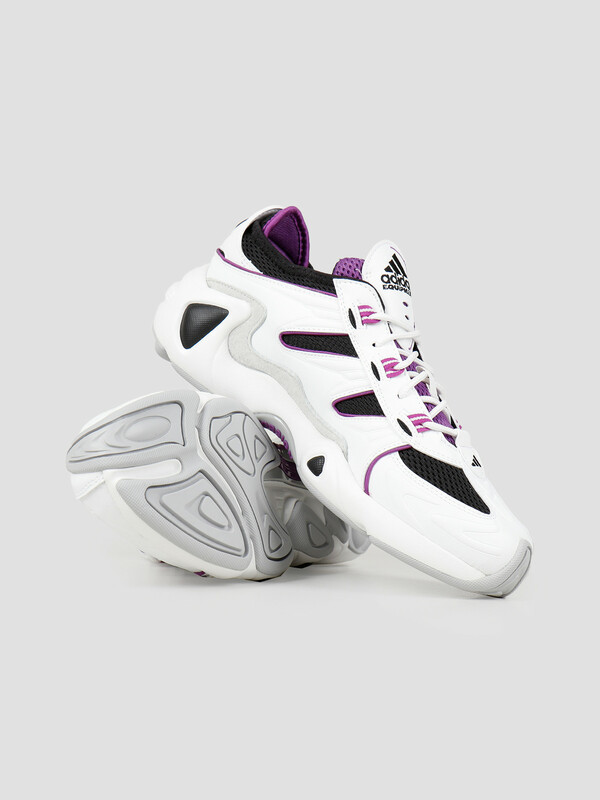 The adidas Fyw s-97 Crywht Cblack AcTrackpantur sneakers. 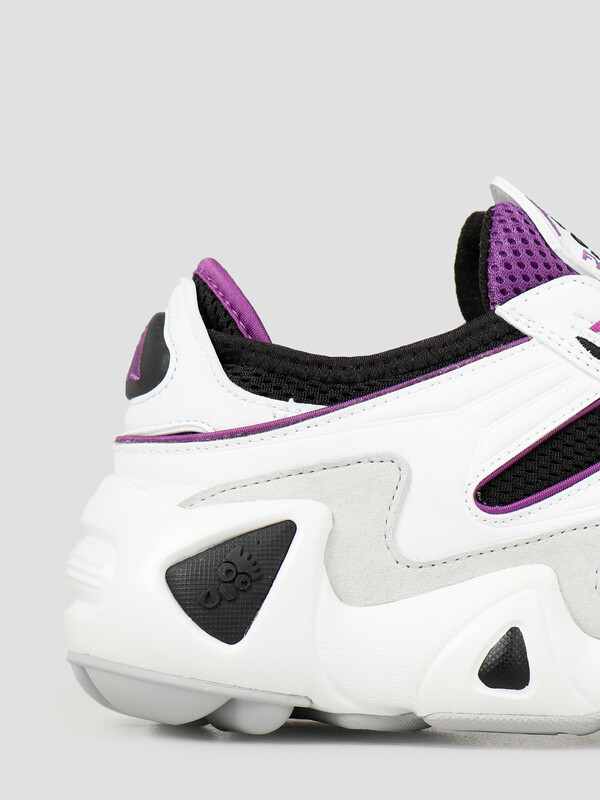 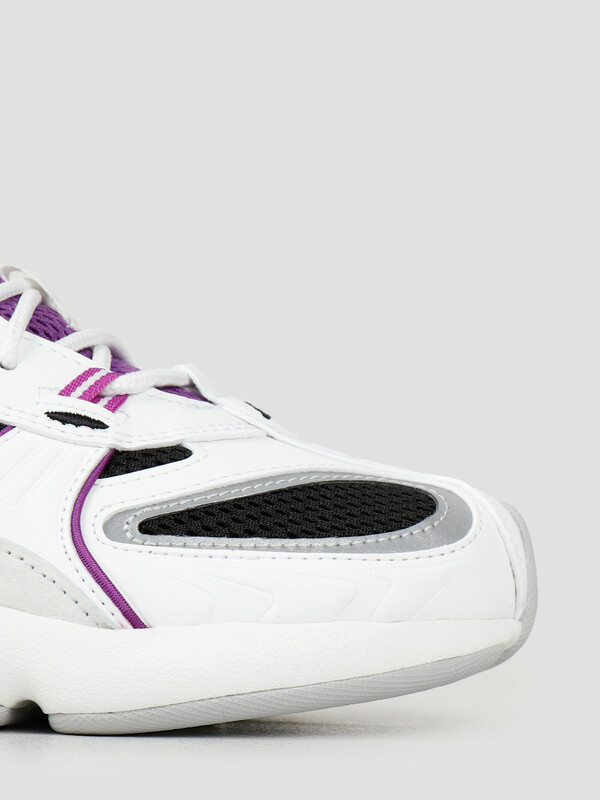 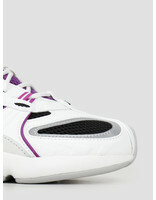 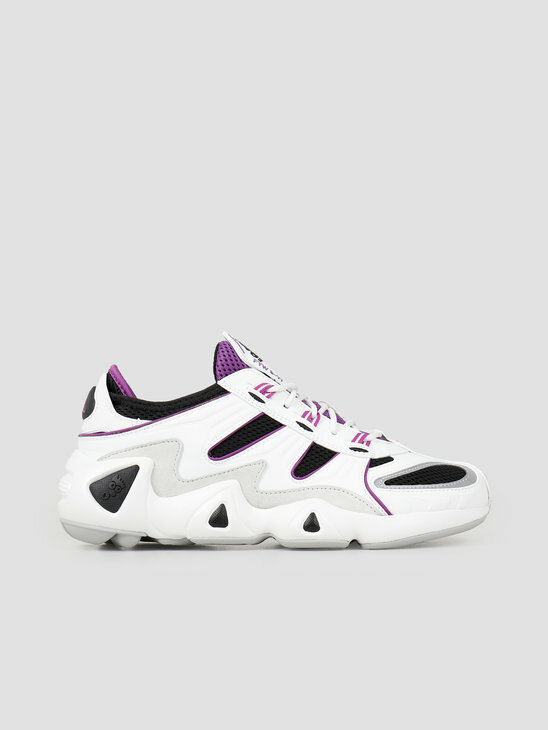 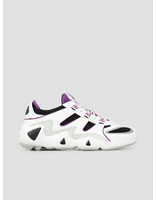 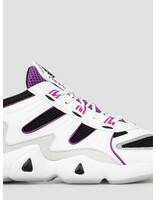 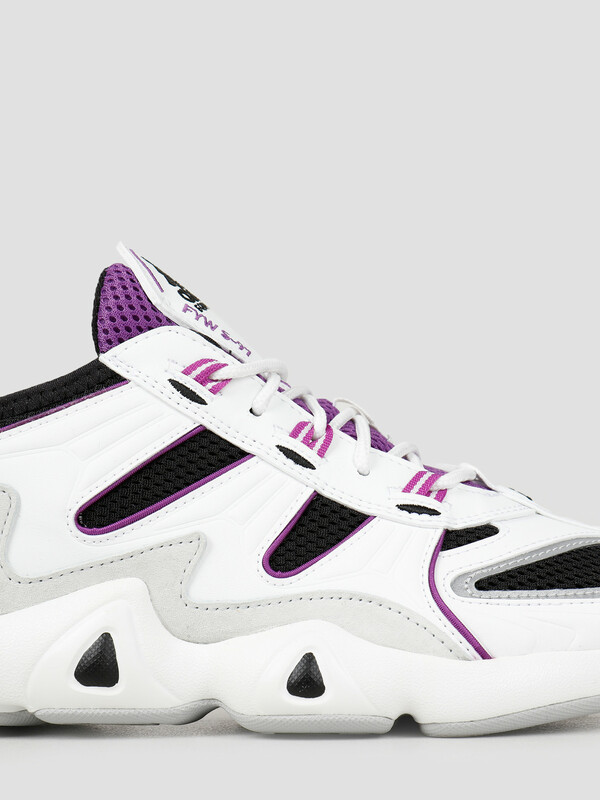 The white with black sneaker feature a mesh upper with suede and leather overlays. 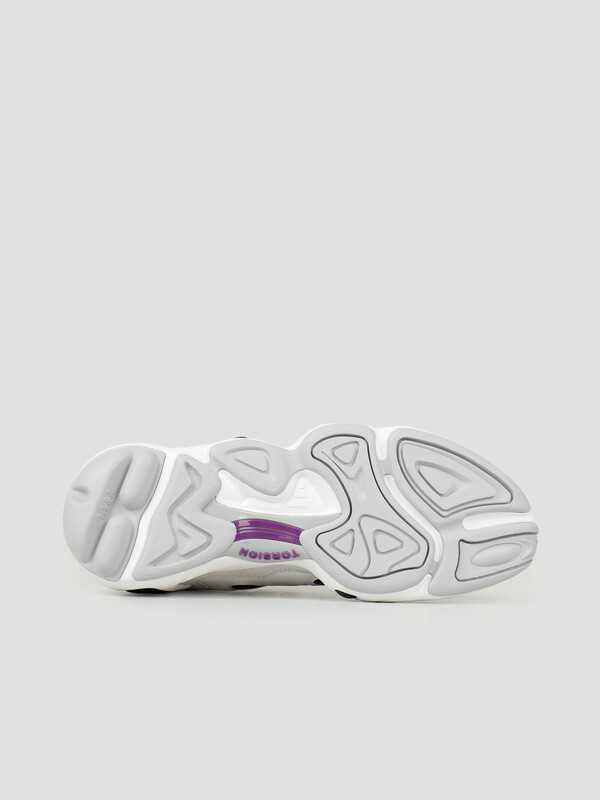 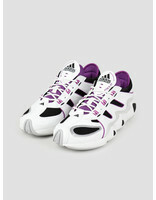 The midsole torsion system provides the proper stability. 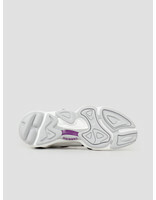 The rubber outsole provides the grip you are looking for. 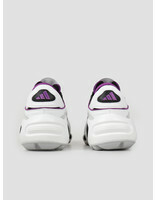 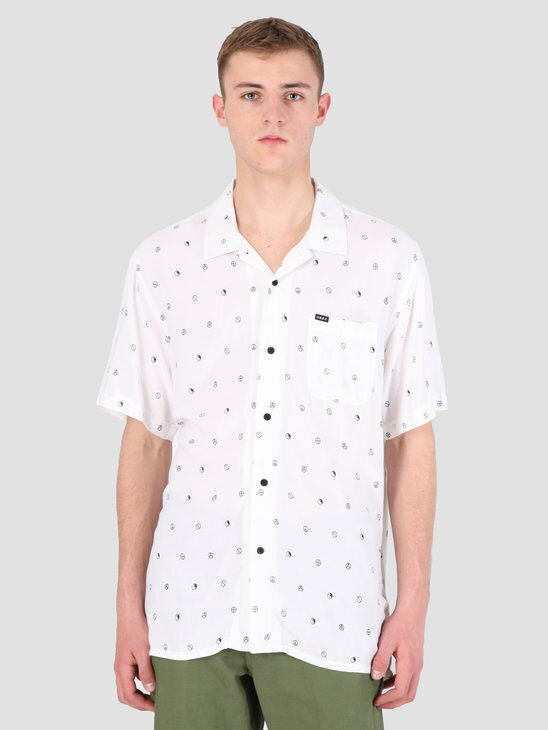 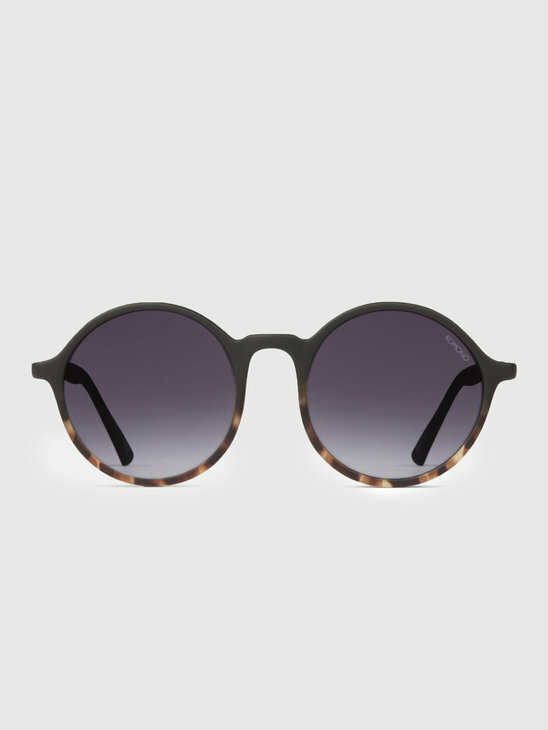 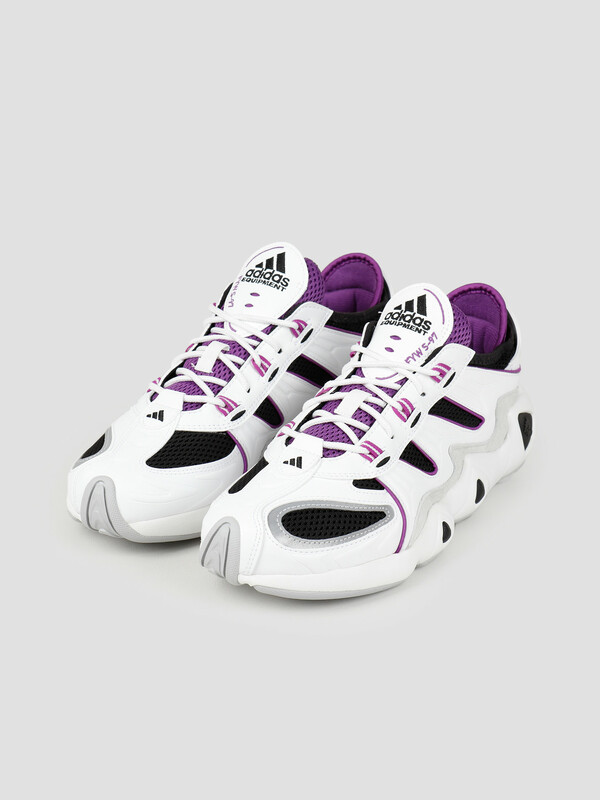 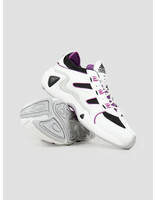 Checkout the entire adidas collection in our webshop.